We are looking to recruit a Stud Hand and Grounds Person to assist us in the management of our small Thoroughbred (Flat and NH) and Sports Horse Stud. We foal around 20 mares/year from January to June and prep a small number of foals for the sales. We also train National Hunt racehorses. The successful applicant will take charge of the general day-to-day management of the stud side of our business, working alongside the owners. Experience of foaling mares would be preferable. The owners are very hands-on, one is an equine vet and the other trains the racehorses. The role will include: Mucking out, feeding youngstock, assisting with foalings, assisting with vet work, transporting mares to stud and sales preparation. The role also involves assisting with the general maintenance around the farm and the applicant must be confident driving a tractor and doing paddock work such as harrowing and topping. There will be some overlap with the National Hunt racing yard especially during the quieter times of year on the stud. This is a full time position which would suit a motivated and hard-working individual wishing to further their experience in all aspects of stud work. Training will be provided where necessary. On site accommodation is available (2 bedroom flat). Please email kate@plantationfarm.co.uk with your CV or call Kate on 07774572620 to discuss the position further. 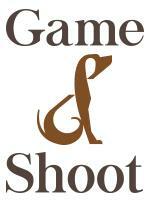 We are a national hunt racing yard with a boarding stud and foaling centre running alongside. We have around 20 horses in training to run under rules and in point-to-points. 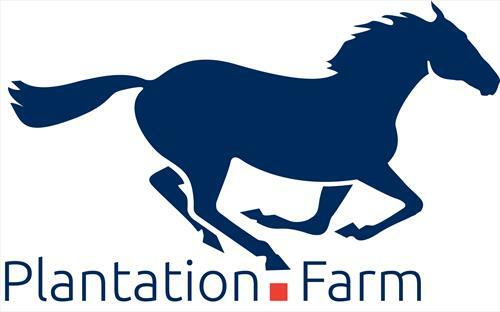 Plantation Farm is run by a husband and wife team, Richard trains the racehorses and Kate is an equine vet. We are backed up by a great team of staff. We are located in beautiful rural Hampshire close to the village of Kingsclere.